MIAMI -- Miami police have discovered an unidentified body in the trunk of a car of a South Florida woman who vanished a week ago, reports CBS Miami. Police haven't said whether or not the body is that of Tanya Gonzalez, 28, who was last seen last Sept. 9 at a Miami shopping center. The car was discovered in a Miami neighborhood by a resident Tuesday morning who recognized the car from news reports and called police, reports the station. The car had been parked in the neighborhood since the day Gonzalez disappeared, CBS Miami reported. Police have named Gonzalez' ex-boyfriend Roy Blanco as a person of interest in the case and are seeking him for questioning. Police reportedly say Blanco was the last person to see her. Citing Coast Guard records, the station reports that Blanco rented a boat the day after Gonzalez disappeared and boarded it with his mother and dog. He was found the next day stranded off the coast of Key West after he ran out of gas. A Good Samaritan reportedly brought Blanco back to shore. Family told the station that Gonzalez had recently moved into a new apartment after breaking up with Blanco, her live-in boyfriend of five years. Her father, Ramon Gonzalez, said Blanco was controlling and obsessive, distanced the woman from her family and monitored her phone. Gonzalez's friend Brahms Alexis said Blanco was jealous when Gonzalez began to date someone else. "He was saying 'I'm gonna kill myself if you leave me'," Alexis told the station. "He was getting rough with her, she was afraid." 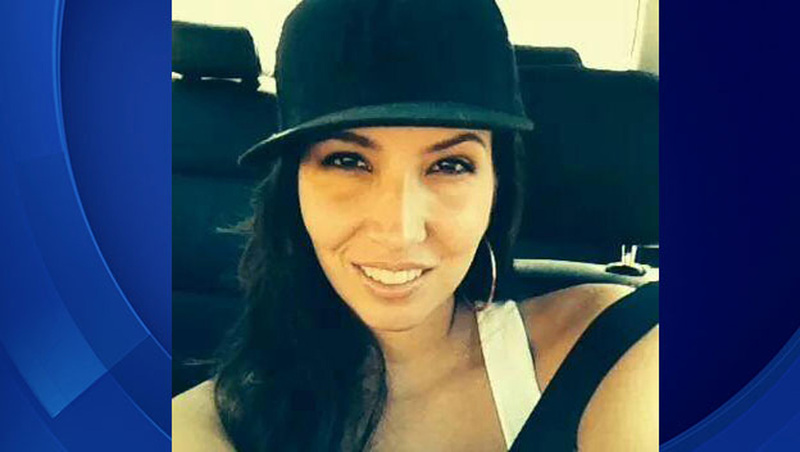 Gonzalez' disappearance has sparked a massive search and left family and friends in distress. This is the worst nightmare, for anybody, any human being," said Ramon Gonzalez, Tanya's father. "I'm panicking, you don't know what to do, you don't know where to turn. It's a bad situation."